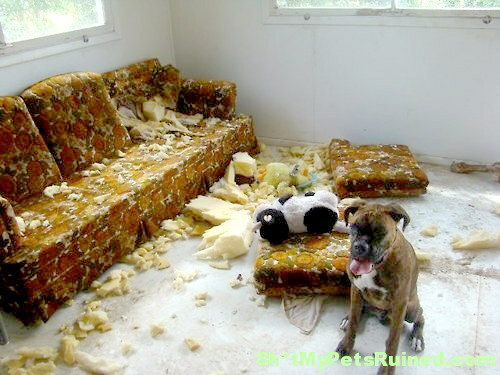 Dogs Are Man’s Best Friends: Might want to Re-Think that One! Man’s best friend you say? More like man’s annoying little brother. 1. This dog who got a little too competitive. 2. This dog who almost took out the flatscreen, mid-game. 3. 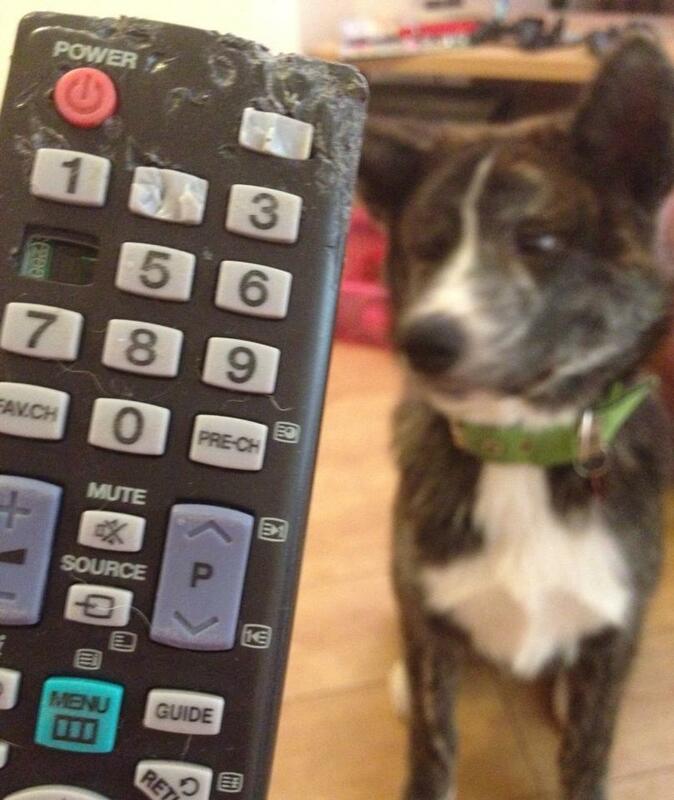 This dog, who also seems to have something against TVs. 4. This dog who doesn’t believe that sharing is caring. 5. This dog who shot fireworks at his family and had a blast doing it. 6. 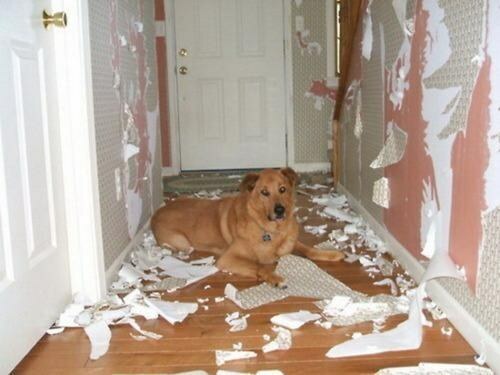 This dog who expressed how he really felt about the wallpaper. 7. This dog who swore it was wig. 8. 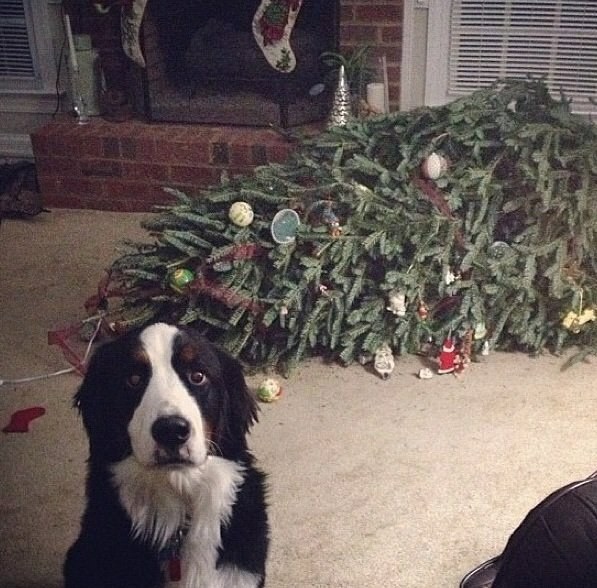 This dog who wasn’t feeling the Christmas spirit. 9. These dogs who decided that if they couldn’t play, then no one would. 12. This dog who thought it would be funny to cannonball on someone’s head. 13. These dogs who sought revenge and showed absolutely no remorse. 16. This dog who “borrowed” money. 17. 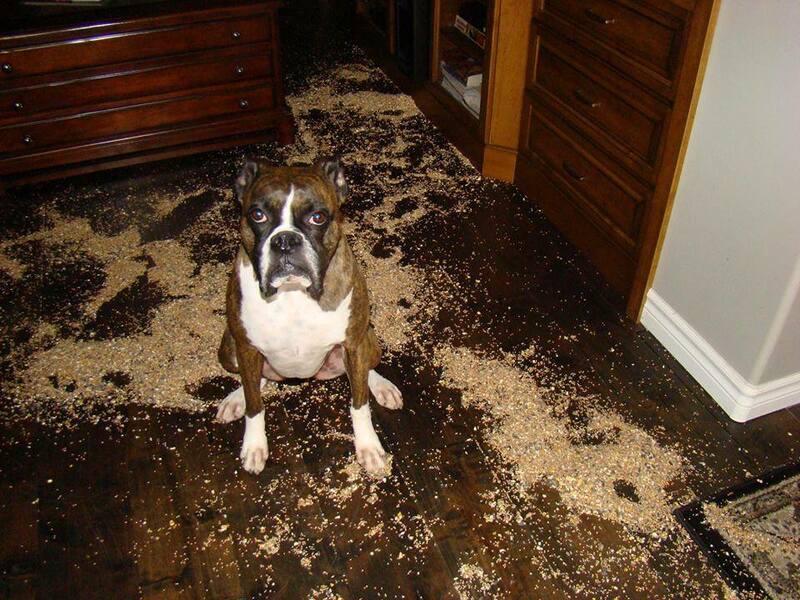 These passive aggressive dogs who messed with their owner’s stuff while they were out. 19. This dog who was jealous the birds had more food than him. 20. 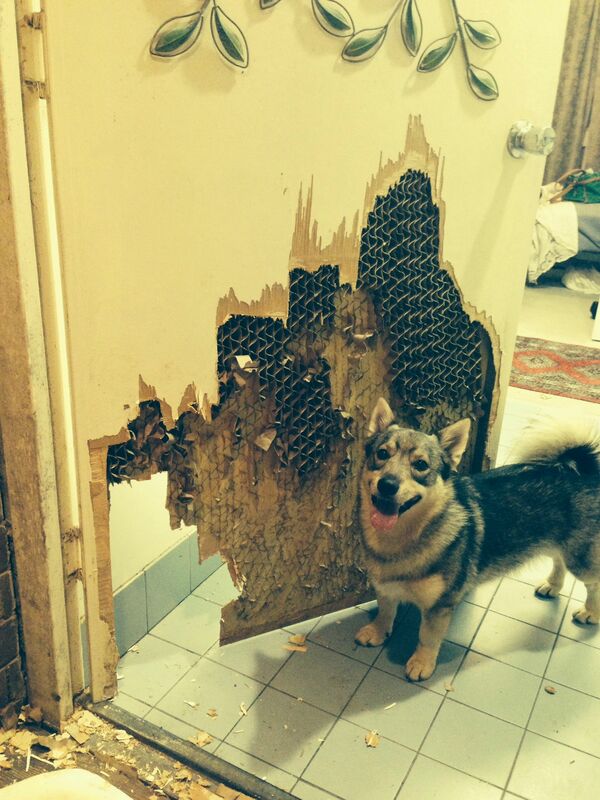 These dogs who picked a really bad place and a really bad time to take a wizz. 22. This dog who wanted a bit more legroom. 23. This dog who didn’t like the flavor of his birthday cake. 24. And this dog who refused to let his owner sleep in. But despite all they put us through, we’re still happy to call them our best friends.